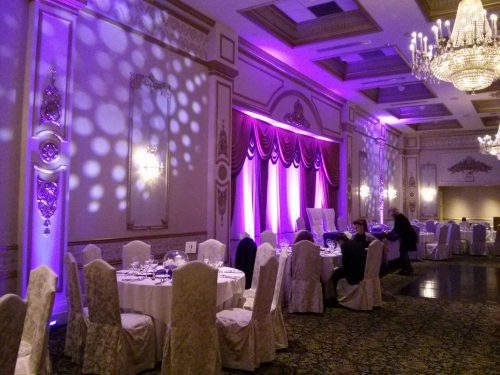 Elite Entertainment is always in-demand for weddings, but that doesn’t mean we can’t bring that same level of customization and personalized service to the business world. If you’re looking to host a lavish corporate event that will leave a lasting impression on your guests, we will make it happen. An ideal corporate event will always leave a positive impact on those invited, as it’s a direct reflection of a company and its values. 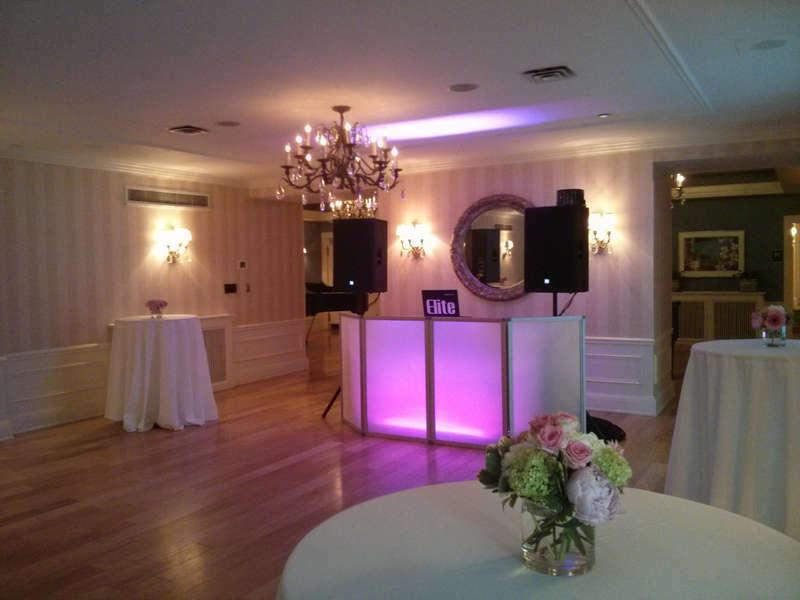 Our DJ’s excels at creating signature celebrations, anticipating needs and working to exceed client expectations. 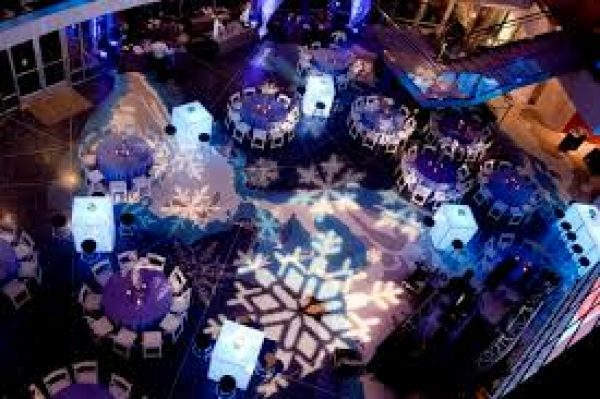 Whether your corporation is planning an intimate holiday party or a large-scale, black-tie gala, we will collaborate with you to produce a cohesive, awesome event that guests will be thrilled to attend. The Elite Silver package is for the more intimate Event. everyone at your gala will be dancing. package will have your contact raving for months about how much fun they had. You'll be in good company, when you book with Us. I’m not suggesting that these companies are as successful as they are because they hired Toronto’s Best DJ service for Corporate Holiday Parties. But, it’s very coincidental.